The Difference Maker badge itself, is, to be sure, among the many works featured in the series. 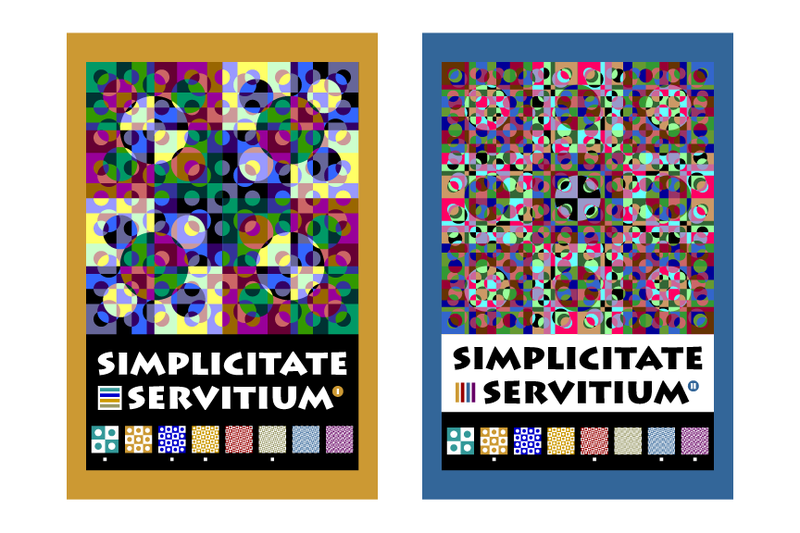 Various vector and bitmap “prime differentials” as the badge files are sometimes called, can be found in the Series One pubic online file shares. Likewise, various iterations of “Primordial Matrix” design elements (e.g., blocks, blends, warps, hues, shades, combinations, arrangements, checkerboards, etc.) can be found elsewhere on the Net. Nearby, in fact. (At most a few quick clicks/taps/swipes from this very blog page.). And don’t be surprised to see similar “blocks, blends, warps and chex” prominently displayed in next edition of scribblers-dot-com. 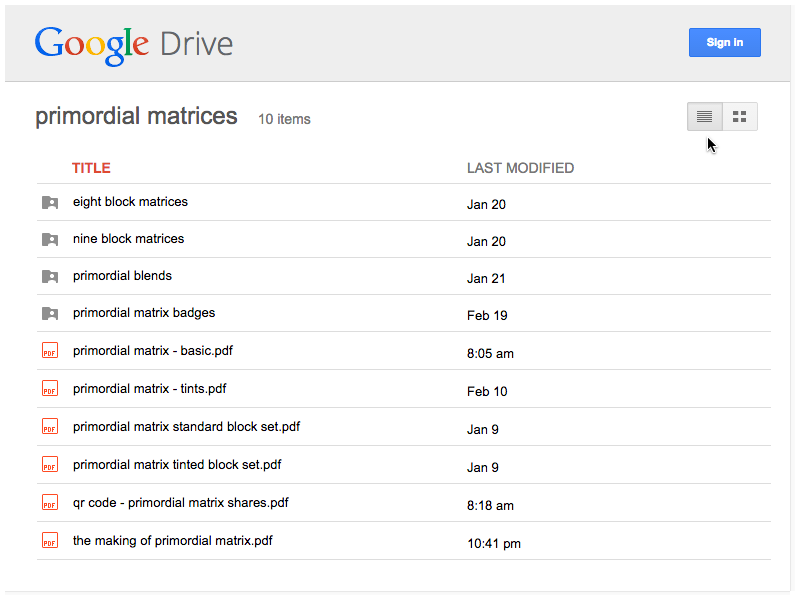 Most files in the Scribblers Media Primordial Matrix Series One cloud-based public share collection(s) are Creative Commons Attribution 4.0 copyright. (That is, they’re essentially public domain.) Please feel free to view, download, modify, make dirivitive works from, print and/or share. To find out more about the somewhat fictitious No duh Vinci Institute, please click HERE.